La Villa welcomes you into a warm atmosphere so you can discover some tasty dishes! These include fresh “homemade” pasta, fish grills, escalope dishes or even menus suitable for children! All dishes on La Villa restaurant’s à la carte menu are carefully prepared by our experienced chef Pascal Salvitti. 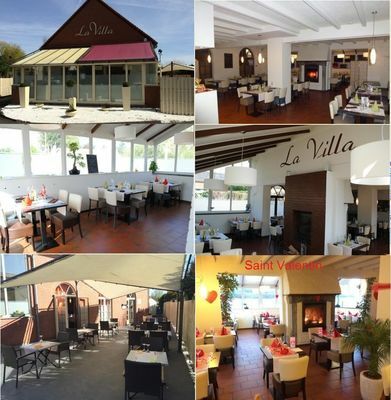 You’re just a step away from discovering La Villa in Jurbise!